Welcome to the BIGGEST episode of ARG Presents EVER! 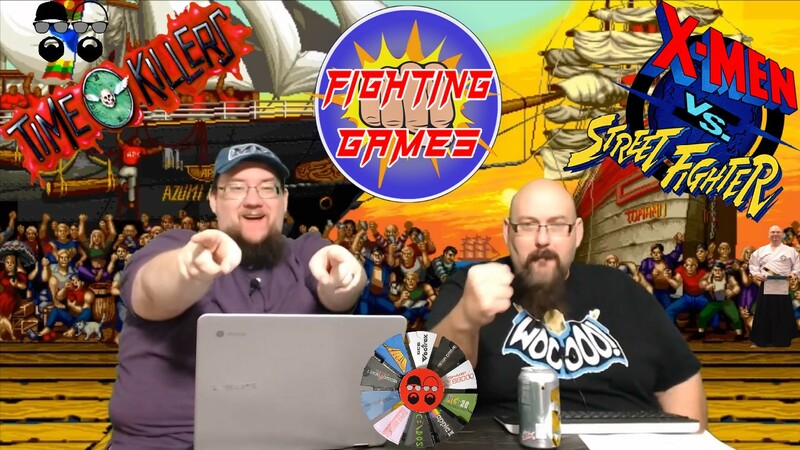 Amigo Aaron and THE BRENT talk FIGHTING GAMES this week, a topic near and dear to our hearts. 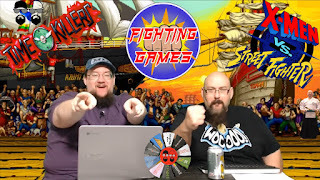 Please join us for a history of fighting games, and stick around as we grapple with TIME KILLERS and X-MEN Versus STREET FIGHTER! FIGHT!